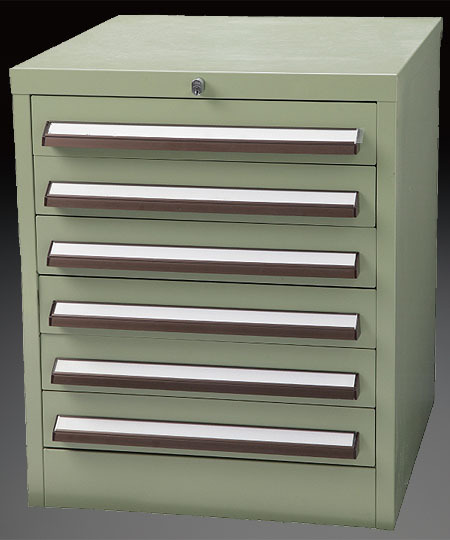 This sturdy cabinet is ideal for use at manufacturing sites. Please refer to the EP for information on accuracy and other specifications. The class 0 pin gauges are provided with measurement data. 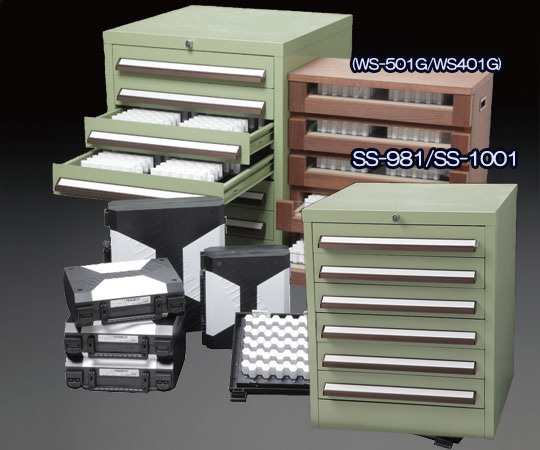 Can handle small and large hexagonal plastic cases when used in combination. External dimensions are W500xD550xH600 and the weight is approximately 37kg.